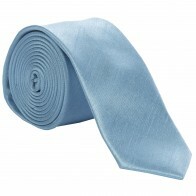 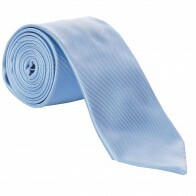 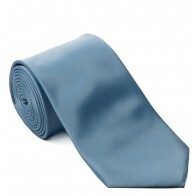 Plain Light Blue satin tie measuring 8cm in width. 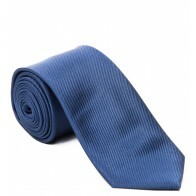 This blue tie is perfect for formal occasions such as weddings where colour matching is imperative. 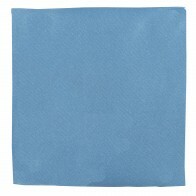 Matching light blue pocket hankie, bow tie, slim tie and cravat also available.